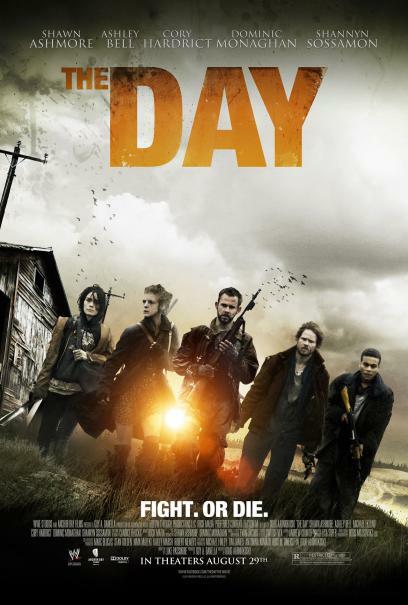 A group of five survivors, armed with shotguns, axes and machetes, wander the back roads of a ravaged landscape looking for refuge in "The Day," a terrifying look into a post-apocalyptic future. As war ravages humanity, destroying civilization and most of life on earth, the survivors realize they must do whatever it takes to stay alive. 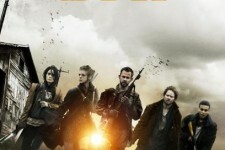 Lost, starving, and exhausted, they seek shelter in a seemingly safe abandoned farmhouse. However, while searching for food and resources, they unwittingly set off a trap signaling to their ruthless predators lying in wait to begin their deadly attack. With food and ammunition dwindling, the group must make a desperate final stand—over a 24 hour period—battling for their ultimate survival.